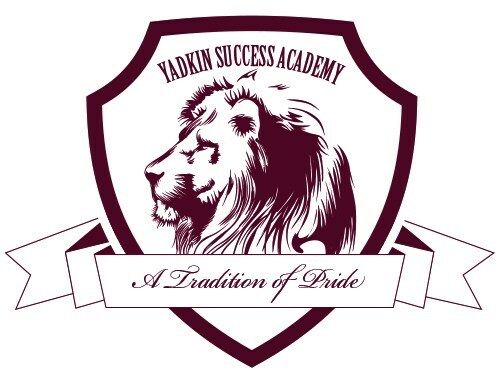 Greetings from the staff at the Yadkin Success Academy! We are delighted that you are visiting our website today and hope you find the information you are looking for. How many of us have needed a second chance, a little boost at some point in our life? Or perhaps there was a time that we desperately needed a caring person to come along side of us at a critical juncture and help us get back on track. How great would it be to be to be in an environment with people who believe in you, support you, listen to you and go out of their way to help you? If you answered, “yes” to any of these, then you begin to get the idea of what the Yadkin Success Academy is all about. We are deeply committed to providing this type of support to each of our students. We measure our success by the success of our students. You are always welcome at our school. Please feel free to call or email us. If you would like to arrange a conference with any staff member, please contact us ahead of time and we’d be most glad to schedule an appointment meet with you.